A large black crystal orb comes flying at Gandalf’s head. Does he flinch? Nope. The orb splashes into a pool, where Pippin runs to pick it up. The riders assembled are put off by this projectile, and believe that Saruman threw it at them in disgust. Perhaps not, suggests Gandalf, and it was Wormtongue who threw it, unsure of whether to hit Saruman or Gandalf. Either way, it’s probably best to move further out of range of anything. They do so, as Gandalf heads off in search of Treebeard. Before he does so, Gandalf explains a bit of what he had hoped Saruman would consent to. Actually, he wanted Saruman to help out a bit. No, that wasn’t explained explicitly as a part of the deal, but Gandalf believed that Saruman could really be useful. However, with the White Wizard’s firm denial, he has shown that he still believes in his own power, and the power of Orthanc. 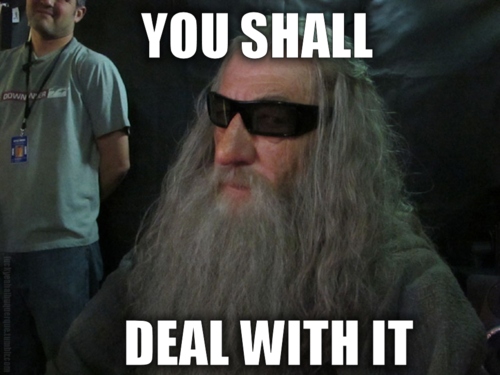 Gandalf rightly knows that this power is waning. Saruman cannot control people with his voice as he once could. Oh, well. It appears that this conversation is at an end, and, believe it or not, Saruman’s spell has worn off. What’s the cure? Seeing Saruman crawl away in disgrace. 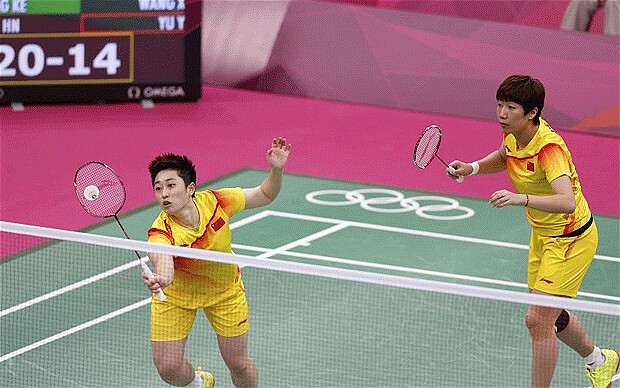 Now we can all respect him as much as we do Olympic Badminton. When most of Saruman’s power lies in his ability to look and sound superior to everyone else, he takes a big hit when this happens. In all reality, he might not have been all that powerful, but his presence had always had the effect of impressing those around him. Not anymore.